Stone Fruits: What Are They? Nothing quite says summer like a refreshing juicy peach on a hot summer day! A stone fruit is defined as a fruit with flesh or pulp enclosing a stone. Some examples of stone fruits are peaches, nectarines, plums, apricots, and cherries. 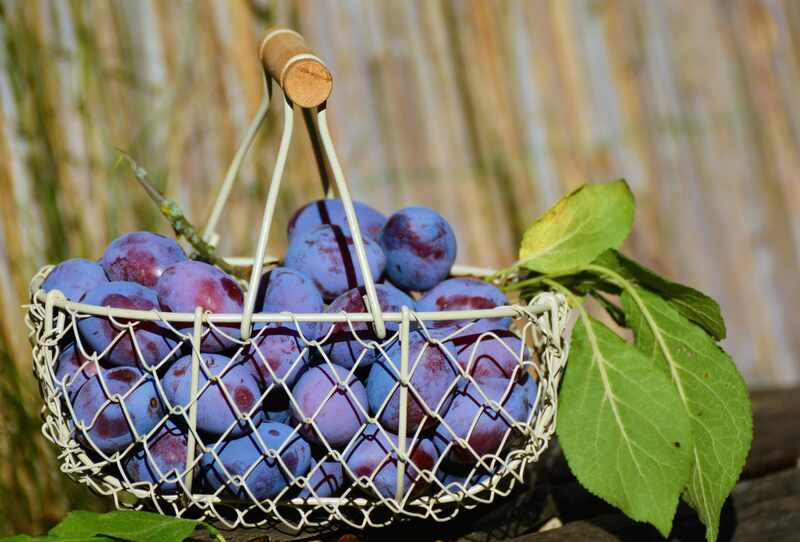 Also, new to the farmer’s market are some hybrids called pluots and apriums, which are a combination of different stone fruits. 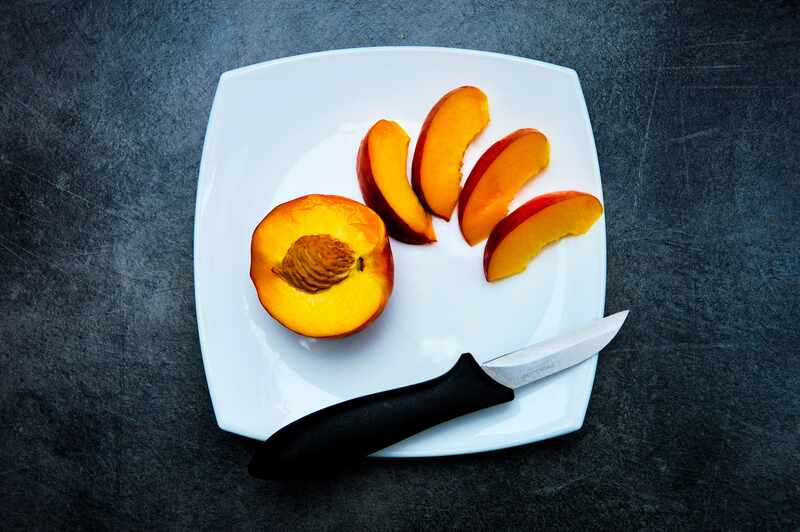 Stone fruits especially peaches, nectarines, and apricots are rich sources of vitamin C, potassium, and fiber all of which support heart health. 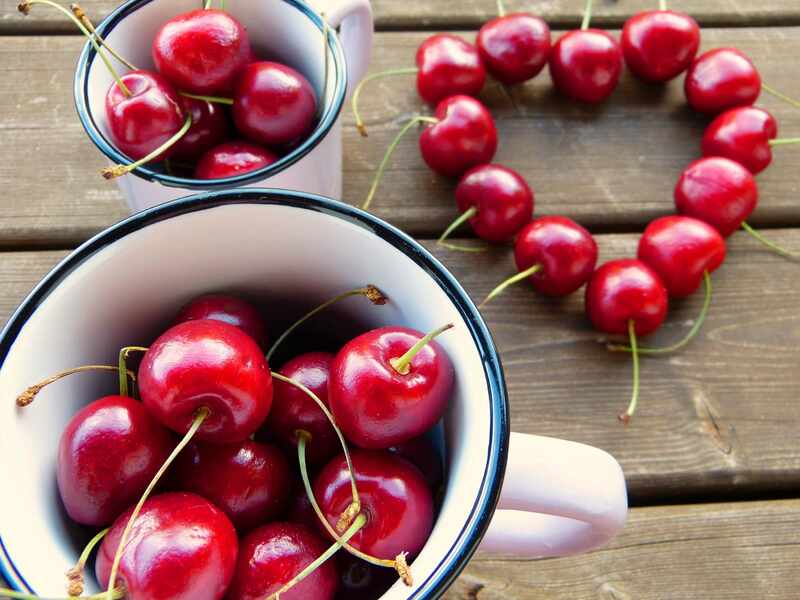 Plums and cherries are also sources of antioxidants, which may help to prevent cell damage and lower risk of infections. The peak season to buy stone fruit is from July-August. When purchasing stone fruit, look for a fruit firm to the touch, but has a little give under gentle pressure with a sweet-scented aroma. If a peach or nectarine needs to continue to ripen, then store in a paper bag, loosely closed, at room temperature for a day or two. Once ripe refrigerate. Stone fruits can be enjoyed simply as is or they can be roasted, poached, grilled or sautéed. Join us in the kitchen, for recipes and other ideas on how to enjoy stone fruit this summer.